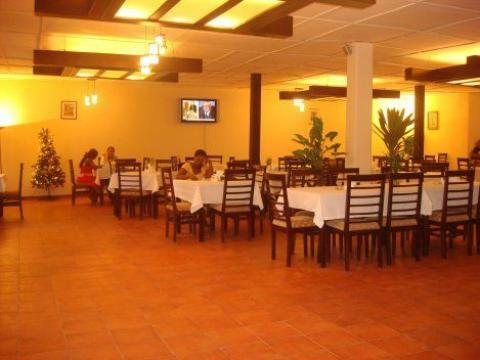 The Cape Hotel is a luxury hotel located in the Mamba Point area of the capital city of Monrovia, Liberia. The hotel was just recently constructed and offers the latest in hospitality services. Please take a moment to browse our pages and then contact us for more info or to make a reservation. Location: Mamba Point, Monrovia, Liberia, near the U.S. Embassy. Guest Services are available 24 Hrs to respond to all hospitality needs. Do contact us to see how we may be of service to you.